It was another great night at Cathedral City Toastmasters, with Jan taking on the role of Toastmaster. 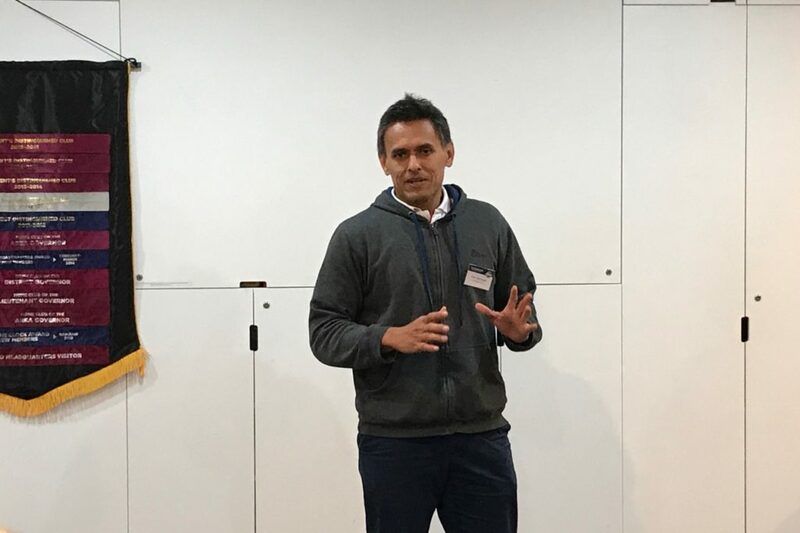 The first prepared speech was by Kahu, who talked about why we should all try and fail more often. We always learn a lot more when we fail and Kahu made a very convincing argument for why it’s nothing to be afraid of. 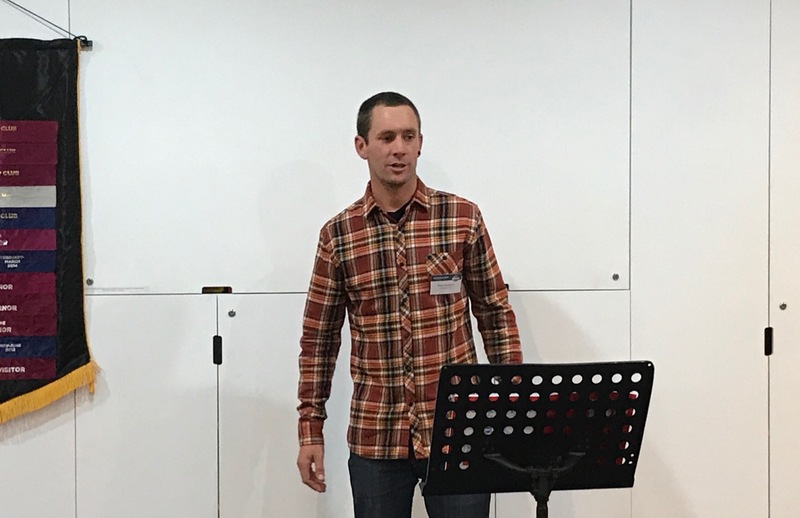 The second prepared speech was by Ryan, who spoke about his first experience of overseas flight and how it captured his imagination. Ryan discussed how air travel and airports have changed so much over the years and we could clearly see the passion he has for this subject. After the prepared speeches we were treated to an educational from Diane. 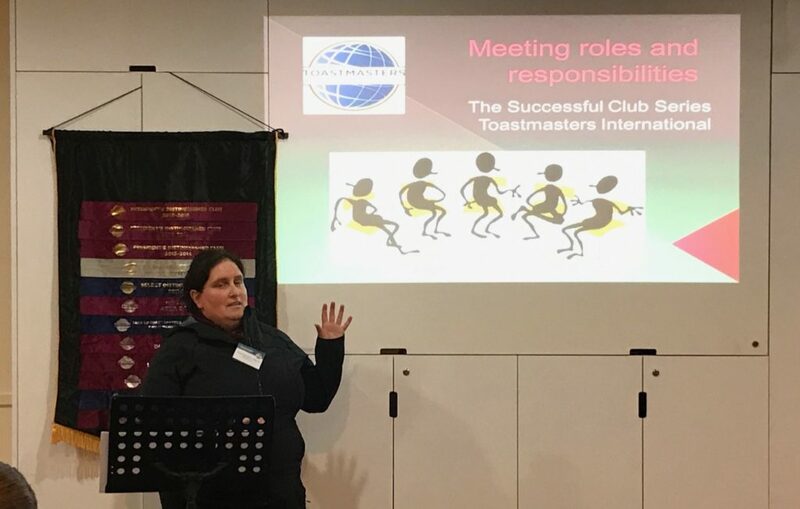 She discussed the various Toastmasters meeting roles as well as the committee roles. Everyone learned something from Diane’s speech, especially all the visitors and new members in the audience. Table topics were handled by Nick, and participants were given a tragic topic and were asked to find the silver lining! It was a great topic, well done Nick. After the supper break we had evaluations from Eva, Sergie, Ade, Jane and Sanna. The timer was Binaya. See you all next week!